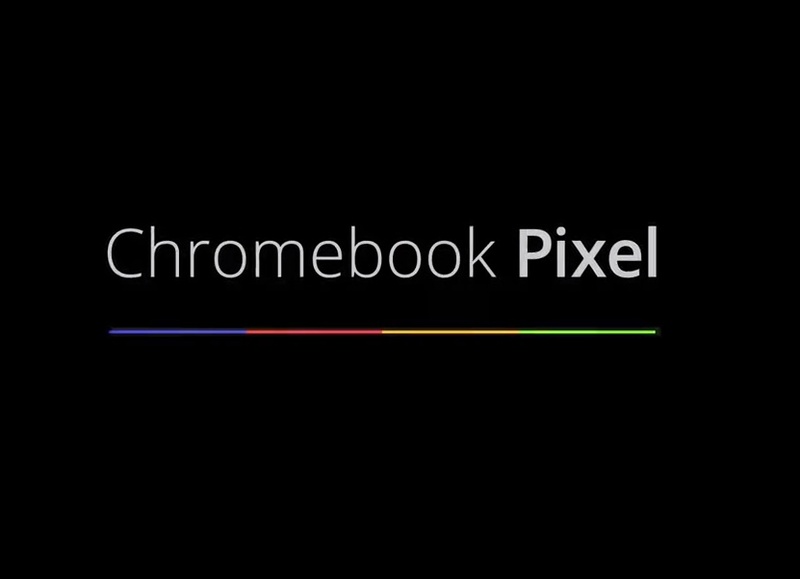 Google just announced the Chromebook Pixel, a device that was originally thought to be an internet myth or joke. After reading through the press release, let’s just say that this is far from a joke or myth – it’s the real deal and looks amazing. It has a beautiful 12.85″ Gorilla Glass touch display with 239ppi (2560 x 1700), the highest pixel density of any laptop screen on the market. The Pixel also sports an Intel i5 processor, 4G LTE (from Verizon), and as is the case with all Chromebooks, is built for the cloud. There is a backlit keyboard, two USB 2.0 ports, mini-display port, 2-in1 card reader, 4GB RAM, 32/64GB solid state drive, headphone jack, microphone, and should last for 5 hours with active use. The Pixel is already available on Google Play starting at $1299 for the WiFi-only version, with the LTE model dropping in at $1449. The news just dropped, so we’ll flag this as “developing” until we can fully immerse ourselves in the announcement. In the mean time, watch the video below.